As one of approximately 140 academic health and science centers in the United States, Georgetown University Medical Center seeks to provide, in a synergistic fashion, excellence in education — training physicians, nurses and other health care professionals, as well as biomedical scientists — and cutting-edge interdisciplinary research collaboration, enhancing our basic science and translational biomedical research capacity in order to improve human health. We have identified several areas of focus for our research. Emphasizing service, we are dedicated to the Catholic, Jesuit principle of cura personalis — “care of the whole person.” Our partnerships with organizations in the region strengthen our work and expand its reach. Guided by the Jesuit tradition of cura personalis,Georgetown University School of Medicine educates a diverse student body, in an integrated way, to become knowledgeable, ethical, skillful and compassionate physicians and biomedical scientists dedicated to the care of others and health needs of our society. 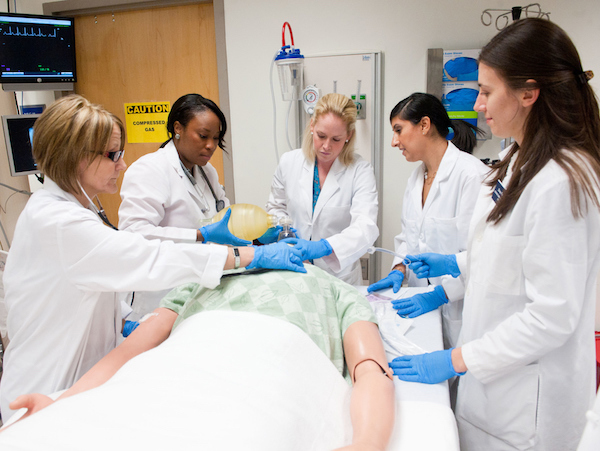 The School of Nursing & Health Studies works to advance the health and well-being of individuals and communities and seeks to be a catalyst for health and social justice in local, national and global communities through education, scholarship and social action. Georgetown Lombardi seeks to prevent, treat and cure cancers by linking scientific discovery, expert and compassionate patient care, quality education and partnership with the community — guided by the principle of cura personalis. 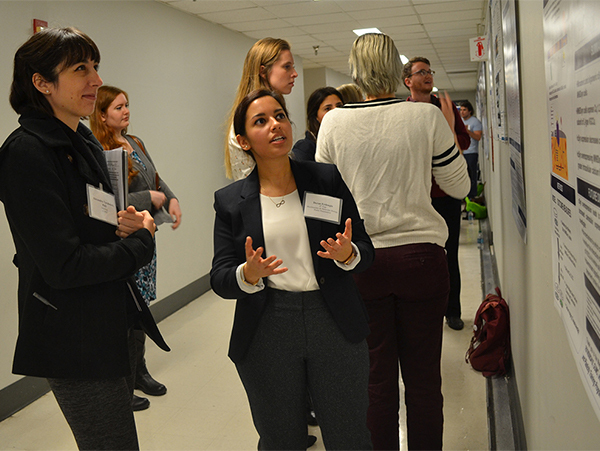 Biomedical research at Georgetown University Medical Center fosters cutting-edge interdisciplinary collaboration and enhances non-cancer basic science and translational research. Biomedical Graduate Education offers 33 certificate and degree-granting programs to graduate-level students. Georgetown University and MedStar Healthenjoy a clinical and academic partnership first established in 2000. The MedStar Health System is a 10-hospital network, including MedStar Georgetown University Hospital, and a very large and diverse ambulatory network. 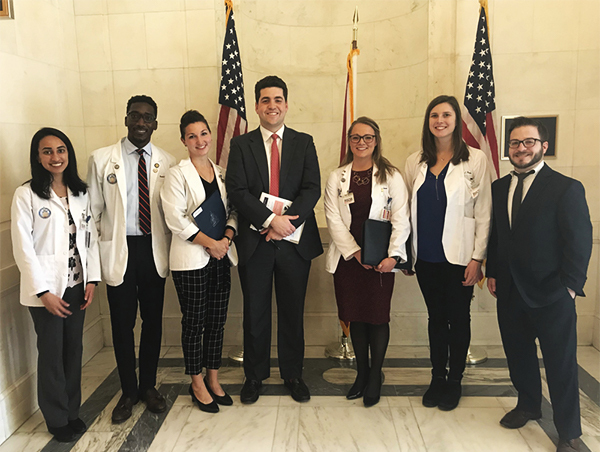 MedStarHealth also is responsible for continuing medical education and graduate medical education (the education of residents, interns and fellows). 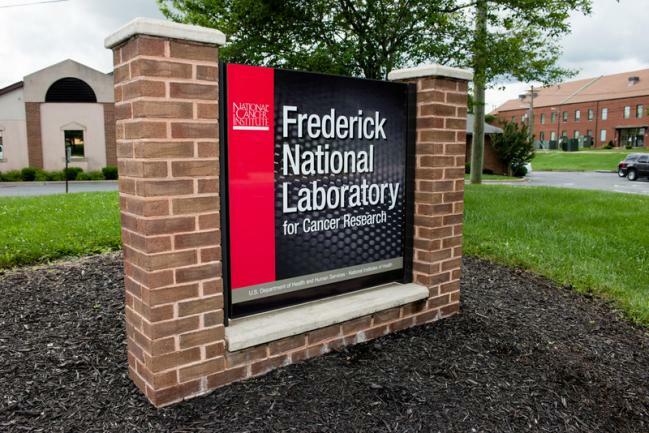 We maintain research partnerships with Oak Ridge National Laboratory for an NIH funded Clinical Translational Science Award, Lawrence Livermore National Laboratory for a biotechnology master’s program and research, and Frederick National Laboratory for cancer research. 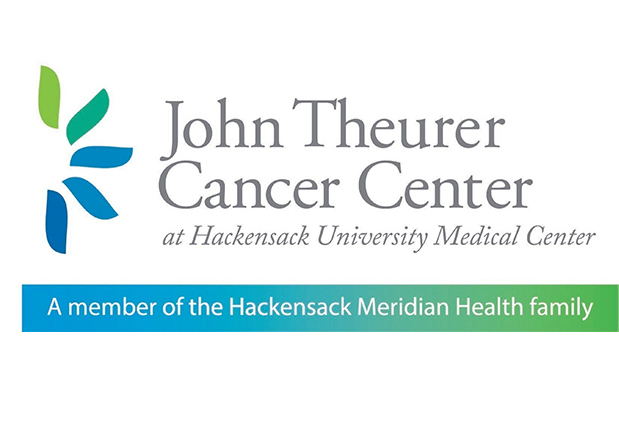 John Theurer Cancer Center, a part of Hackensack University Medical Center in New Jersey, and Georgetown Lombardi are collaborating to accelerate cancer research that will benefit cancer patients. 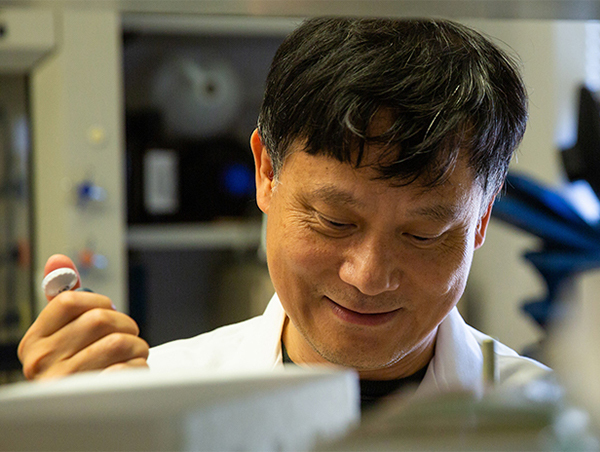 GHUCCTS is a multi-institutional consortium of medical research institutions forged from a desire to promote clinical research and translational science. Consortium members are: Georgetown University, Howard University, MedStar Health Research Institute, Oak Ridge National Laboratory, and the Washington DC Veterans Affairs Medical Center.